Yokogawa Electric Corporation has announced the release of an enhanced version of the FCN-RTU (field control node remote terminal unit) low-power autonomous controller for the STARDOM(TM) network-based control system. This new version of the FCN-RTU has been developed to meet the requirements of customers in the high-growth upstream oil and gas industries. 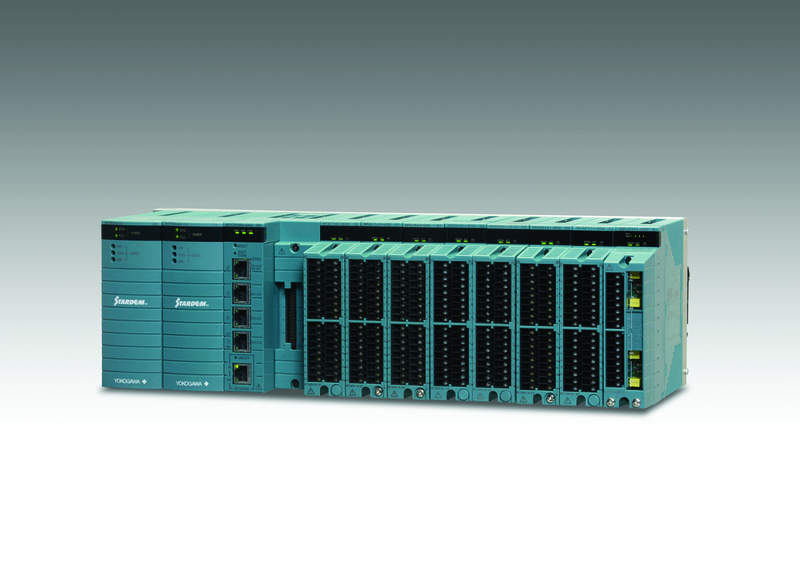 STARDOM is an open network control system consisting of components with control, operation, and monitoring functionality, and combines the reliability of a DCS and the versatility and economy of a PLC. The autonomous controllers at the core of STARDOM are widely used as intelligent remote terminal units (RTU) in distributed applications such as natural gas and oil wells.